Shambee Law Office takes pride in having a reputation as one of the most well-known criminal defense firms in the Oak Park area. Shambee Law Office has a successful history with clients from the Oak Park area because your needs are put first. Each criminal issue is unique, so you need an attorney who can pay attention to details and aggressively fight to protect your rights at each step. Wherever you are in the Oak Park area, do not settle for less than top quality representation. Shambee Law Office takes pride in the high level of personal attention each client receives. You will be kept up to date on your criminal case every step of the way. If you are facing an accusation or arrest of a criminal charge, do not hesitate to contact Shambee Law Office. Shambee Law Office has earned a reputation for being a vigorous and passionate legal advocate for those accused or arrested on criminal charges. Shambee Law Office cares about your case and your future. Call (773) 741-3602 today. 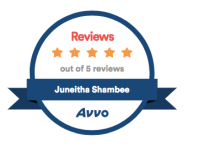 Attorney Juneitha Shambee and Shambee Law Office successfully resolved my case and got me amazing results. Just when I thought things could go worse, Juneitha restored peace back in my life. She was very professional and constantly in communication with me. I always felt she was very invested in me and my case. Having been in contact with her by email and telephone, I can tell she did her best to quickly resolve my issue based on the great results I recieved. That just goes to show you the experience and quality of this attorney. I can highly recommend her services! Attorney Shambee handled my matter quickly and professionally. Although she's a young lawyer she's very knowledgeable, she covers all bases assuring that understand what's happening and what could potentially happen. 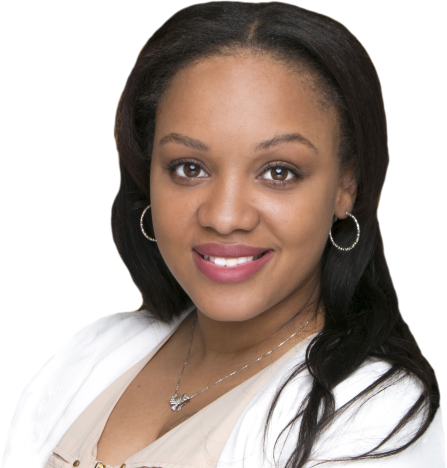 Attorney Shambee has handled a couple of cases for my family and for each one she showed great professionalism. I applaud the young attorney. I think she has a great future in the field of law. Communication is her strong point as she is excellent at keeping me informed with every aspect of the case. Ms. Shambee goes above and beyond and I highly recommend her. Contact Shambee Law Office, Ltd.